제품에 대한 간단한 설명을 할 수 있습니다. 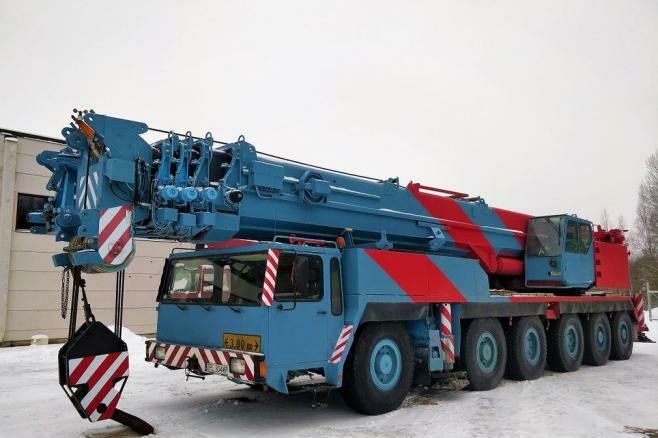 Capacity 200 ton - Mercedes engines - Steering 12x8x8 - Tires 16.00 x R 25 - Telma - Main Boom 54,5 m - Swing Away Jib 22 m - Fly Jib 42 m - 60 ton counterweights - 2 hook blocks + ball. 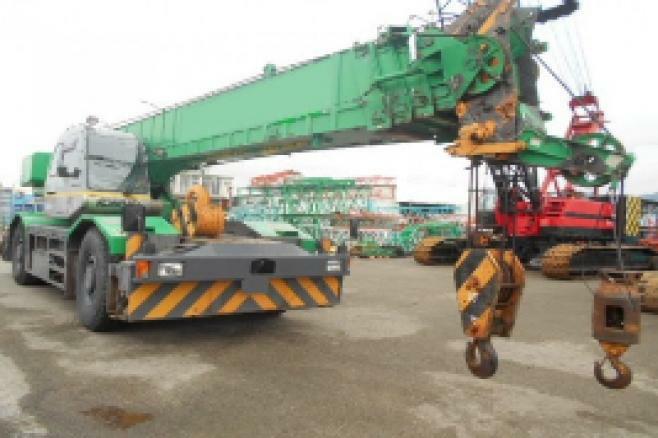 The crane is available immediately and ready to work! No any leak or defect on the unit. We deliver worldwide. Video available! Copyright (c) 크레인서비스 어반. All Rights Reserved.